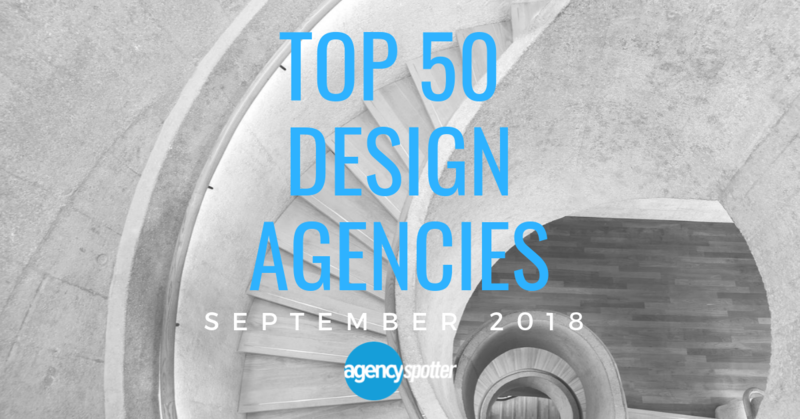 Atlanta, GA, September 11, 2018	(Newswire.com) - The top design agencies report evaluates more than 3,000 design agencies based on their credentials, focus and expertise in design, client feedback, and project work. This report takes a broad focus on design agencies which includes those who specialize in branding, communication design, innovation, industrial design, design strategy, user experience design, motion video, and packaging design. Though Tango Creative Group lists its expertise in industries such as automotive, banking, construction, and consumer goods, the agency reaches far beyond those areas. In fact, the Tango Creative Group's clientele roster include VW of America, Historica Canada, Movati Athletic, Tourism Windsor Essex, and Highline Mushrooms among others – demonstrating the agency's success in its flexibility in other fields. 33 Driven Creative Supply Co.
34 Creative Digital Agency Inc. 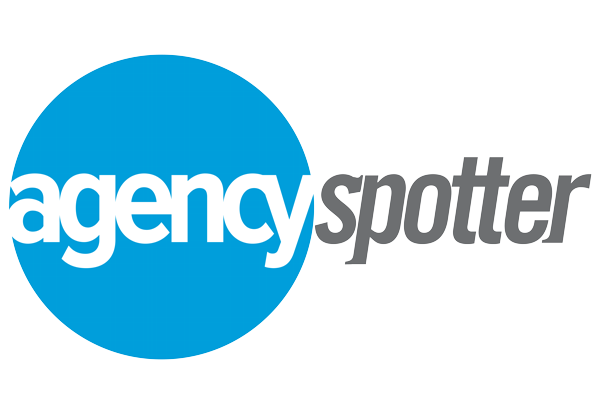 The design marketing agencies were selected based on Agency Spotter's proprietary research methodology, which uses their websites' extensive data along with qualitative and quantitative insights to evaluate many factors including each company's qualifications, experience level, positioning and client feedback.